Power Grommets for added power during shots. Graphite one-piece construction delivers superior control and power playing characteristics. 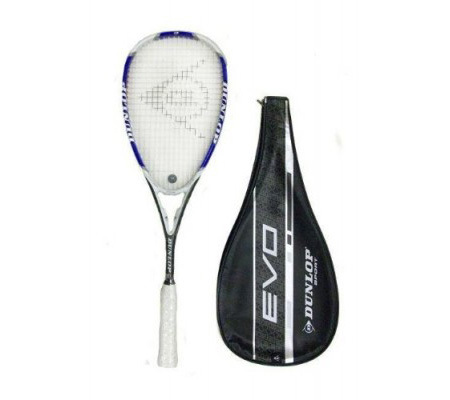 Engineered with a Graphite construction ensuring this racket supports high level durability with a lightweight feel.